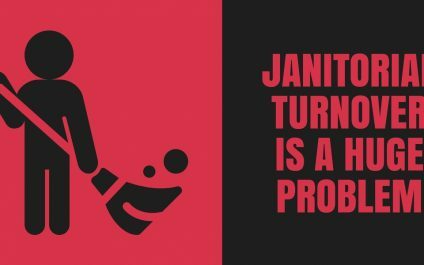 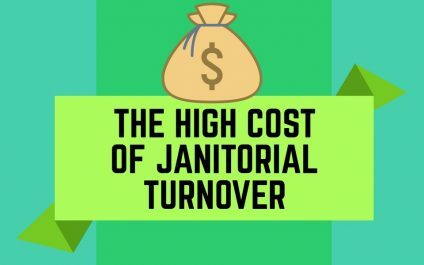 Turnover in the janitorial industry, on average, ranges from approximately 75-400% annually--the average coming in at approximately 200%--costing U.S. businesses a small fortune in lost profits and productivity. 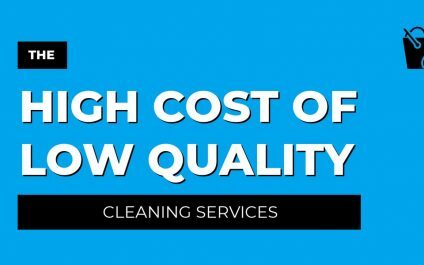 How Much Does Your Janitorial Service Cost? 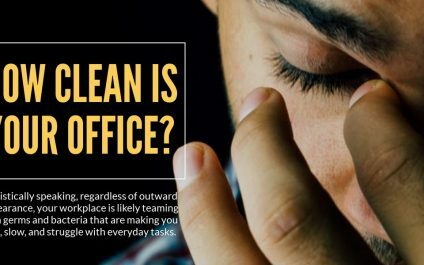 A want to clean for appearance first, as opposed to health.